Shah and Anchor Kutchhi Engineering College has established the Institution Innovation Council (IIC) which has been approved by the Ministry of HRD, Govt. of India. IIC-SAKEC will work as per the norms and directions of Innovation Cell, Ministry of HRD, Govt. of India. The vision of IIC-SAKEC is to systematically foster the culture of Innovation in Institution. Professional Details:Associate Professor & Research Coordinator, SAKEC. Professional Details:Assistant Professor & Research Cell Member, SAKEC. Professional Details:Associate Professor & Incharge: Innovation and Entrepreneurship Development Centre(IEDC) , Sardar Patel Institute of Technology. Professional Details:Director, Waggy Tail Private Limited. 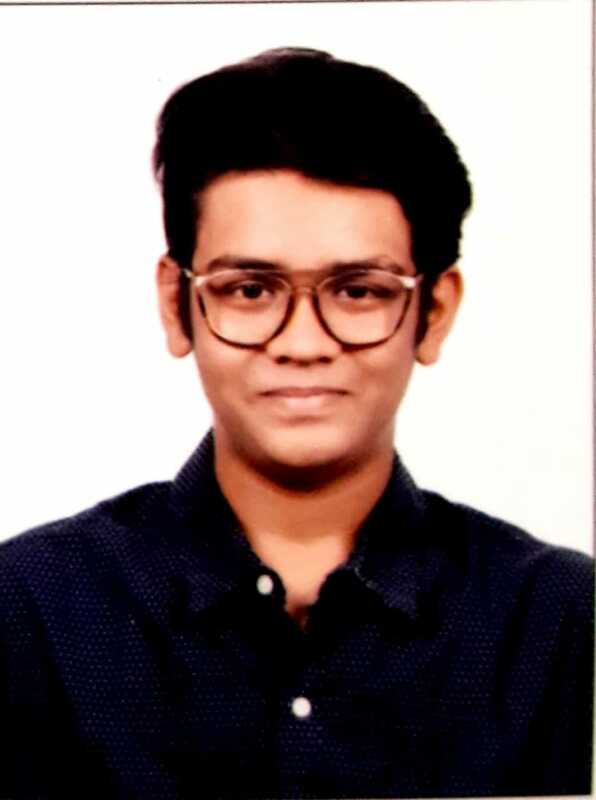 Mr. Akash Kotak is currently in the Second Year pursuing his studies in the Computer Engineering .He is a member of the ACM SAKEC Student Chapter and CSI SAKEC Student Chapter. 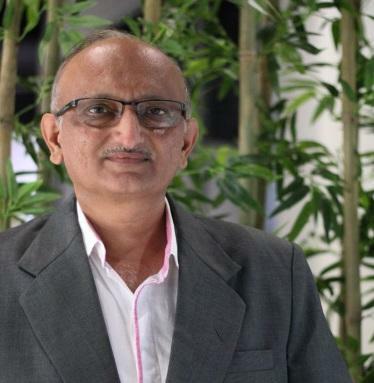 He has completed the world’s most popular global certification of CEH (Certified Ethical Hacker) administered by EC Council. He has also conducted a SIG (Special Interest Group) session on Ethical Hacking and Cyber Security in SAKEC under the ACM Student Chapter’s CSFS (Cyber Security Forensics Specialist) SIG (Special Interest Group). 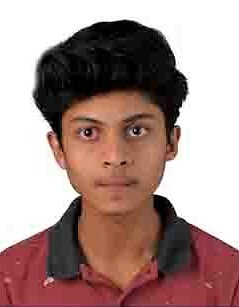 Mr. Ansh Ved is currently in the Third Year pursuing his studies in the Information Technology. He has developed a few real-time websites and mobile applications. He was a member of the developing team for the IEEE-SAKEC Website. He is currently working on the Speed-Ambulance project for the Indian Development Foundation. 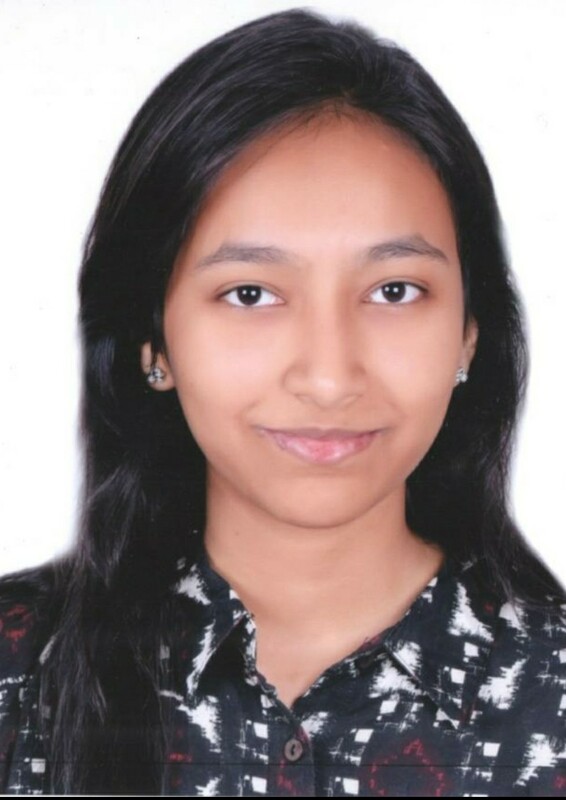 Ms. Anushka Kashyap is currently in the Third Year pursuing her studies in the Electronics Engineering. She is a member of the ISTE SAKEC Student Chapter. She has certification in Relational under ACM SAKEC Student Chapter. She has certification in MUN conducted by IEEE SAKEC Student Chapter. 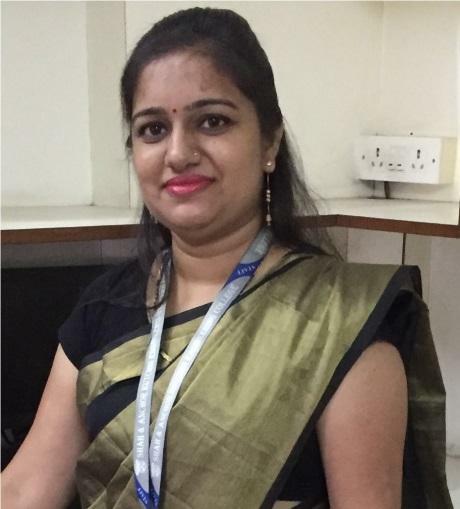 She has successfully organized and co-ordinated technical events and workshops under the ISTE SAKEC Student Chapter. 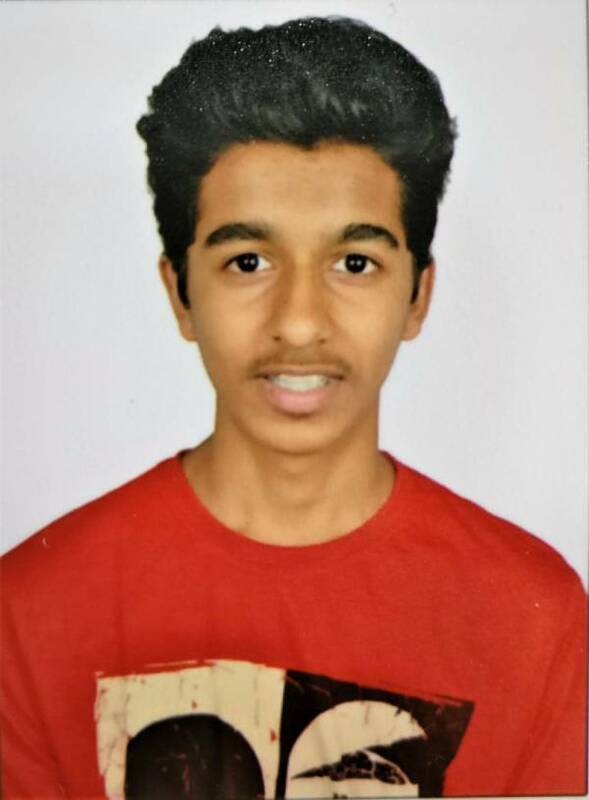 Mr. Kedar Ayare is currently in the First Year pursuing his studies in the Computer Engineering. He has certification in PHP under ACM SAKEC student chapter. 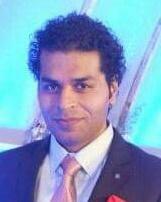 He also holds certification in PCB Designing and Etching under IEEE SAKEC Student Chapter. 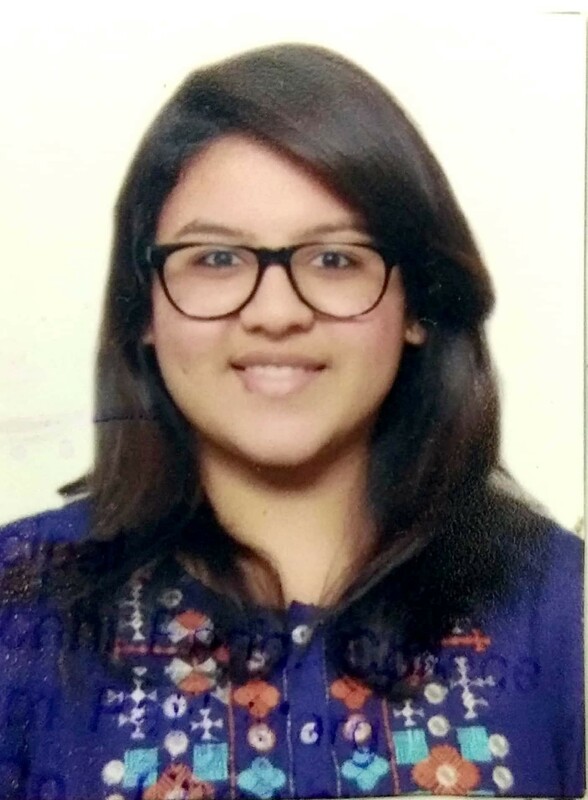 Ms. Drashti Bhatia is currently in the First Year pursuing her studies in the Information Technology. She is a member of E-Cell SAKEC as well as a member of the SAKEC Speaker’s Club. She has a certification in Robotics under SAKEC Robo Club. Ms. Forum Patel is currently in the Second Year pursuing her studies in Computer Engineering. She is a member of ISTE SAKEC Student Chapter as well as a member of ACM SAKEC Student Chapter She has certifications in Robotics and VFX. 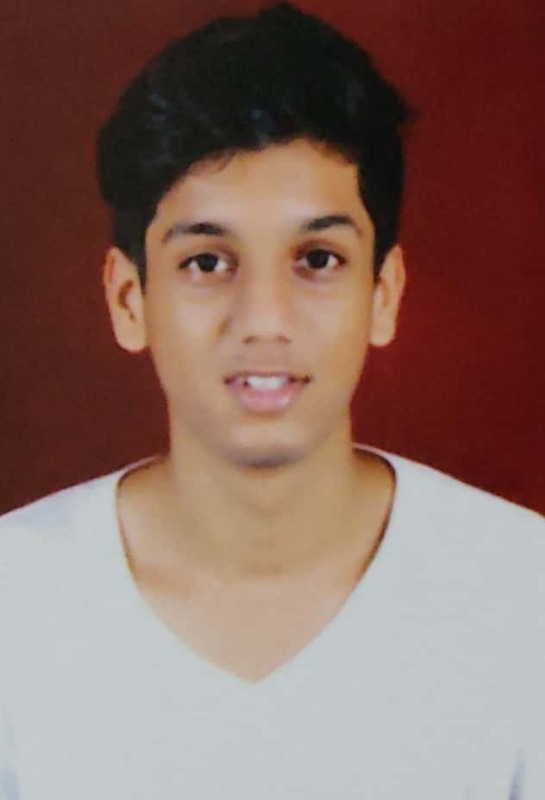 Mr. Kanishk Harde is currently in the First Year pursuing his studies in the Computer Engineering. He has Certifications in PHP and FL Studio under ACM SAKEC Student Chapter. 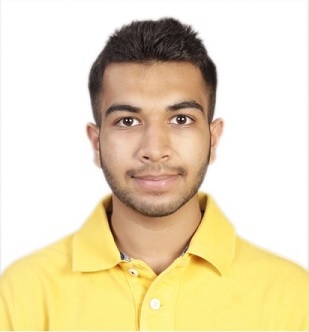 Mr. Jaimin Desai is currently in the Second Year pursuing his studies in the Electronic Engineering. He is a member of IEEE Student Chapter. 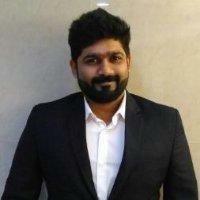 He has a Certificate in Marketing Research and Analysis course conducted by NPTEL. He also has Certifications in Web Development using WordPress and Arduino under IEEE SAKEC and IETE SAKEC Student Chapters respectively. 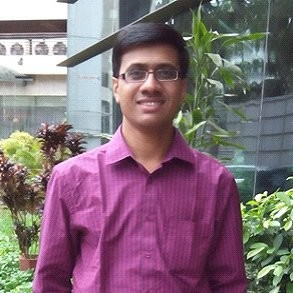 Mr. Rishabh Kothari is currently in the First Year pursuing his studies in the Computer Engineering. 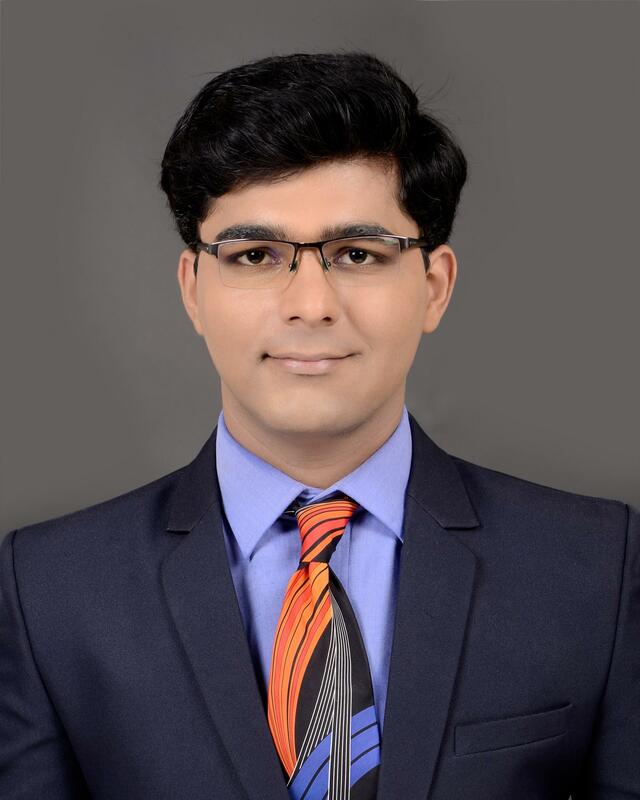 He has a certificate in website development under IEEE SAKEC Student Chapter. He has also successfully created a website named Sync Studios using WordPress. 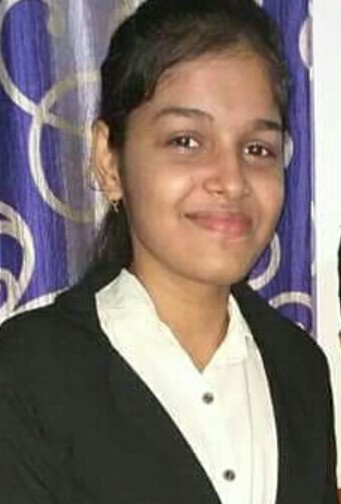 Ms. Nidhi Kantekar is currently in the Second Year pursuing her studies in the Computer Engineering. She has Certifications in Ethical Hacking as well as VFX. 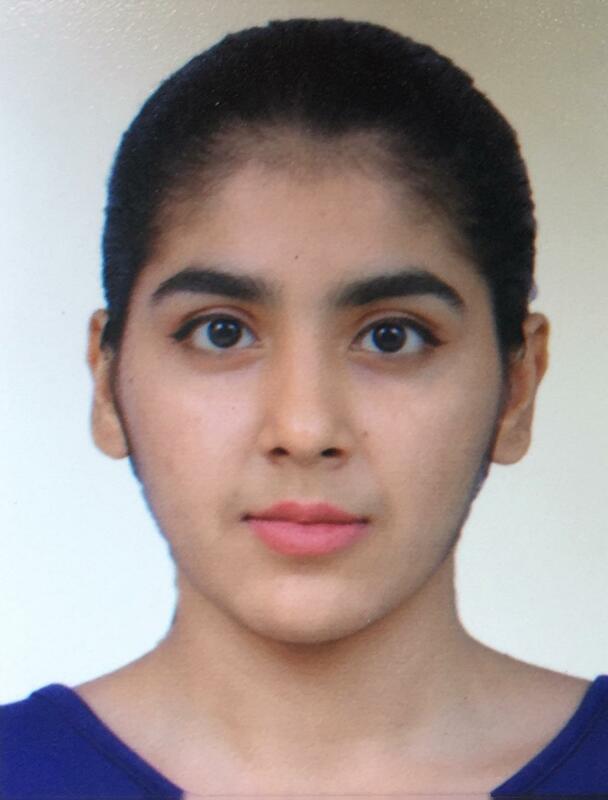 She has been a part of many committees in SAKEC and takes active participation in extracurricular activities. 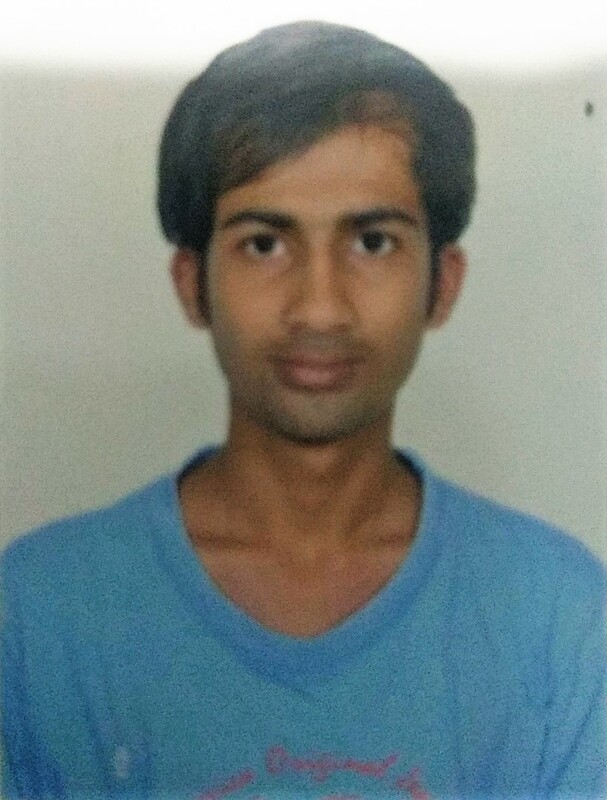 Mr. Rushi Shah is currently in the First Year pursuing his studies in the Computer Engineering . He is a member of IEEE SAKEC Student Chapter. 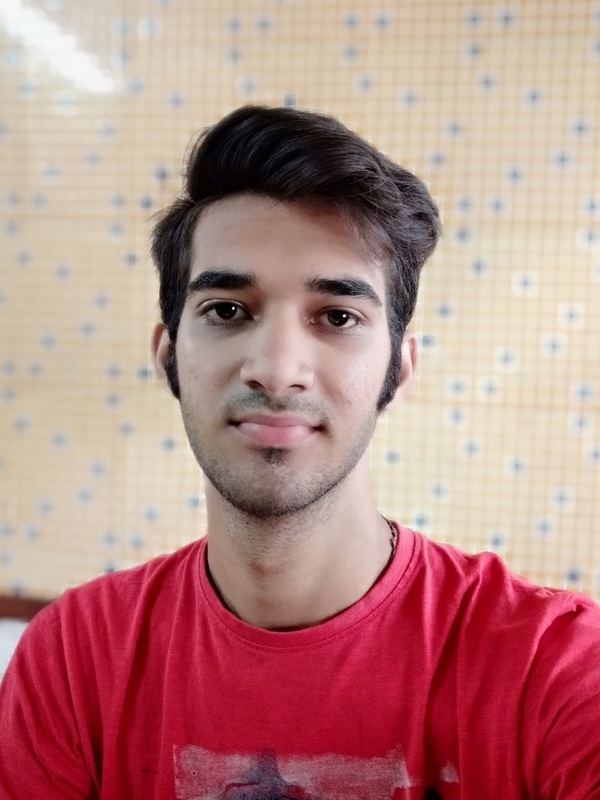 He has certifications in Ethical Hacking and Ionic Framework under CSI SAKEC Student Chapter as well as a certification in Web Development under IEEE SAKEC Student Chapter. He has developed a website named CarDesk using WordPress. 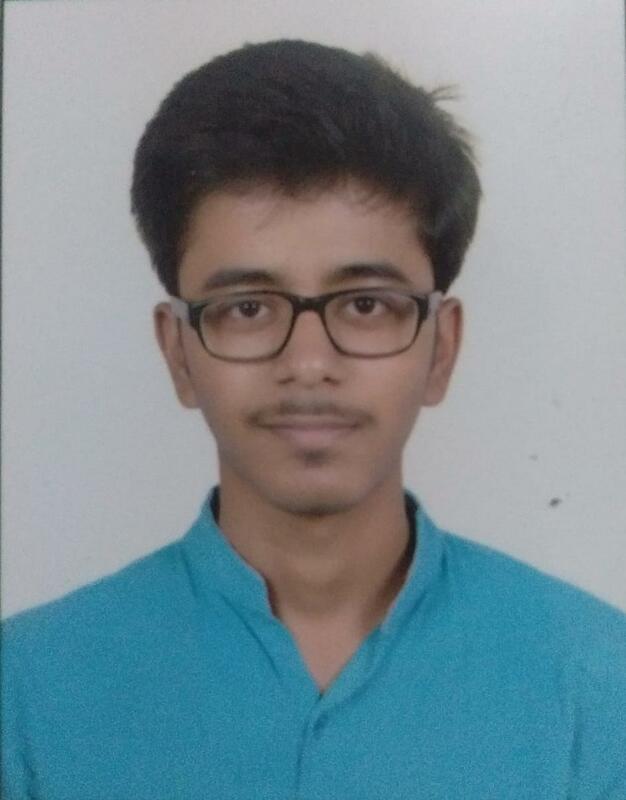 Mr. Harsh Soni is currently in the First Year pursuing his studies in the Computer Engineering .He is a member of IEEE SAKEC Student Chapter. He has a certification in Ethical Hacking under CSI SAKEC Student Chapter. He has developed his own app called ” Todo task” app. 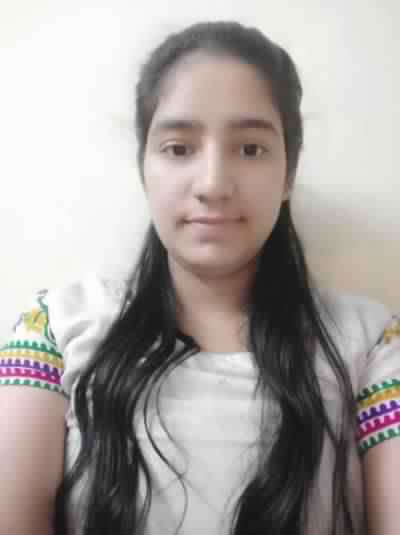 Ms.Upasana Singh is currently in the Third Year pursuing her studies in the Information Technology. 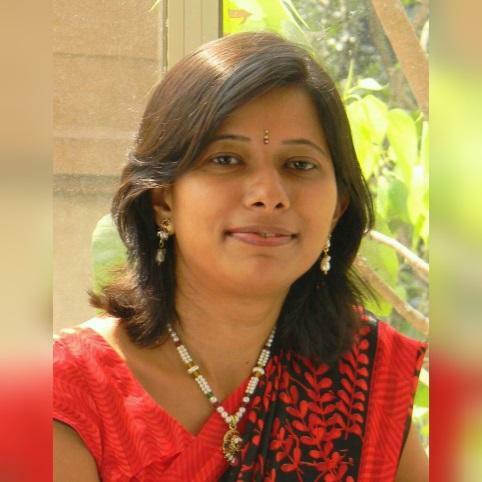 She has certifications in IoT(Internet of Things) under IETE SAKEC Student Chapter, Ethical Hacking under ACM SAKEC Student Chapter and Photoshop under IETE SAKEC Student Chapter. She is currently working on the Speed-Ambulance project in collaboration with the Indian Development Foundation. 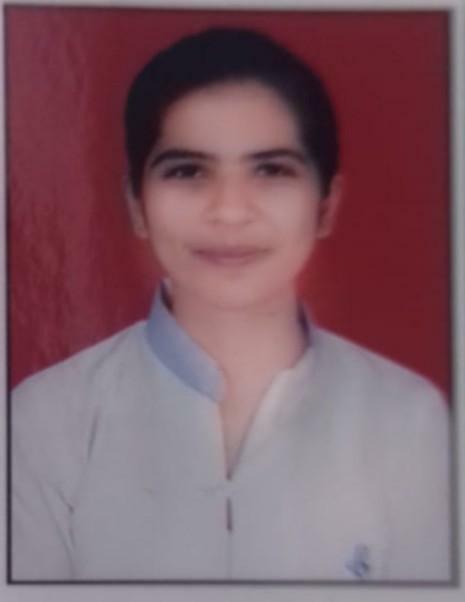 Ms.Yogita Khosla is currently in the Second Year pursuing her studies in the Computer Engineering. She is a member of the IEEE SAKEC Student Chapter. 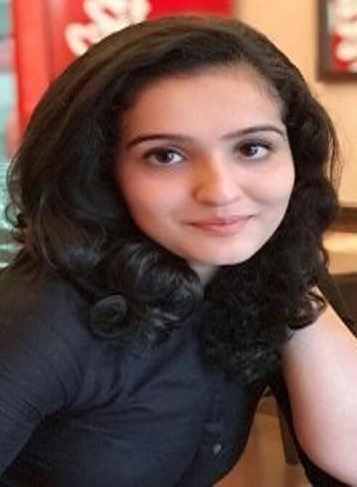 She has a certification in Web Development using WordPress under the IEEE SAKEC Student Chapter as well as a certification in Robotics under ISTE SAKEC Student Chapter.